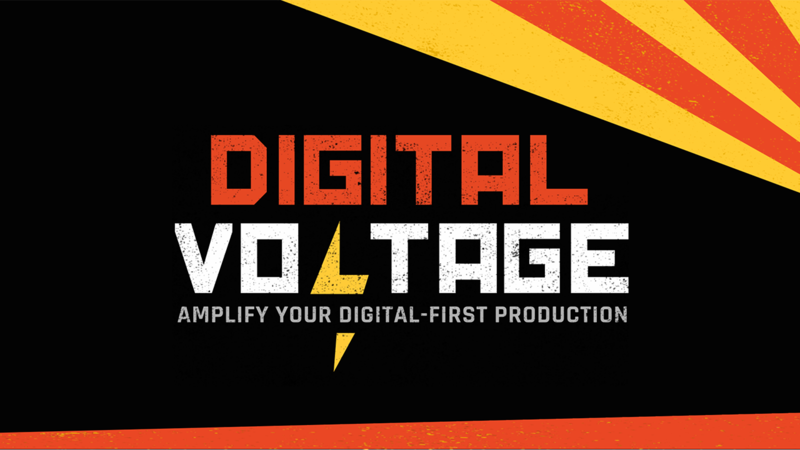 These workshops are designed to amplify digital-first production across the PBS system. Personnel from PBS member stations are invited to join hosts from PBS Digital Studios shows, industry producers, YouTube creators and strategists to discuss digital content development, production, channel optimization, marketing and more. Attendees will have the opportunity to discuss their digital-first programming experiences and connect with others within the industry. Stations wishing to participate can register for the training within their market region via the Digital Voltage page. ***Stations are politely asked to limit initial registrations to three individuals per station in order to ensure all regional stations have the opportunity to attend. We will allow stations to register more individuals if there is availability three weeks prior to the event. If you would like more information about the trainings or wish to make curriculum requests, please email digitalworkshops@pbs.org.